The City of Greenfield Department of Parks and Recreation offers many programs for the youth, seniors, and families. We are looking to launch a volunteer group, the "Greenfield Sidekicks", who would be our help for events throughout the Greenfield Community. 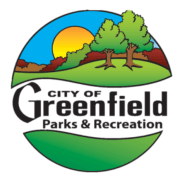 Would you recommend Greenfield Parks and Recreation?